Introducing the A Avedis collection, a new addition to the legendary Zildjian "A" family of cymbals. Reminiscent of cymbals from the 30s through the 60s, yet distinctly modern and relevant for todays music, this line is a vintage recreation of the timeless sound and feel heard and played on thousands of top hits throughout the 20th century by the biggest drumming icons. The A Avedis line is named in honor of Avedis Zildjian III, the father of the modern American cymbal. His innovations, crafted in America, helped form the backbone of popular music, from swing to bebop to the explosion of rock & roll. For the first time, this legendary sound has been remastered and is now available for a new generation of drummers.A Avedis cymbals are an extremely versatile set of cymbals that are thin and loose, with a played-in feel and immense musicality. Each cymbal features a patina finish that reproduces the look of a decades-old cymbal. 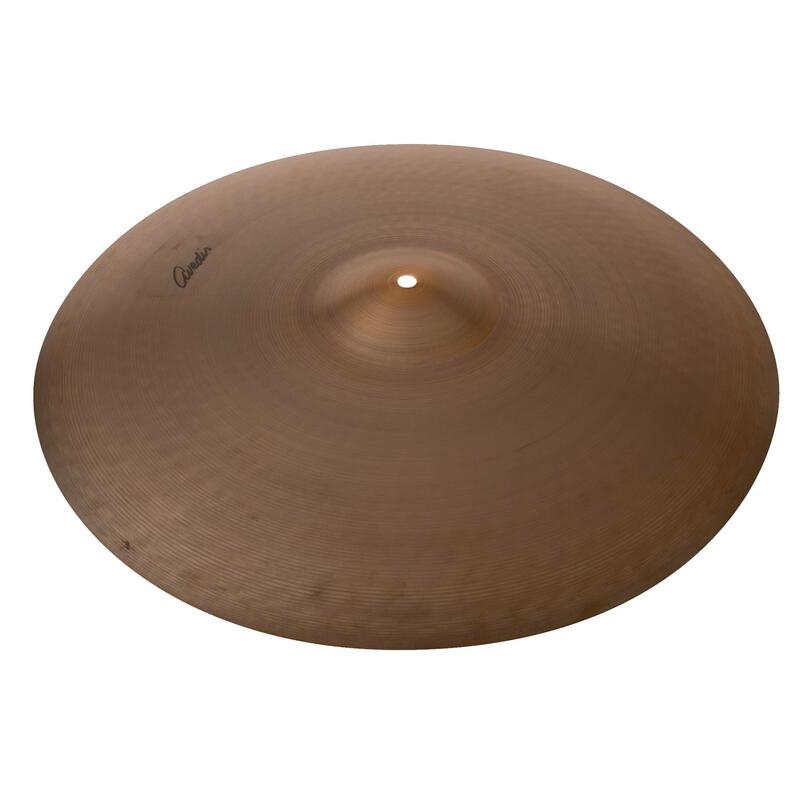 With broad weight variations among each diameter, selecting an A Avedis cymbal is a unique experience. Gram weights of each cymbal are written underneath the bell. A reproduction of Avedis Zildjians signature and an old "rolled" trademark appear on the top of the cymbal, along with a vintage "outline" Zildjian logo underneath. Introducing the A Avedis collection, a new addition to the legendary Zildjian "A" family of cymbals. Reminiscent of cymbals from the 30s through the 60s, yet distinctly modern and relevant for todays music, this line is a vintage recreation of the timeless sound and feel heard and played on thousands of top hits throughout the 20th century by the biggest drumming icons. The A Avedis line is named in honor of Avedis Zildjian III, the father of the modern American cymbal. His innovations, crafted in America, helped form the backbone of popular music, from swing to bebop to the explosion of rock & roll. For the first time, this legendary sound has been remastered and is now available for a new generation of drummers. A Avedis cymbals are an extremely versatile set of cymbals that are thin and loose, with a played-in feel and immense musicality. Each cymbal features a patina finish that reproduces the look of a decades-old cymbal. 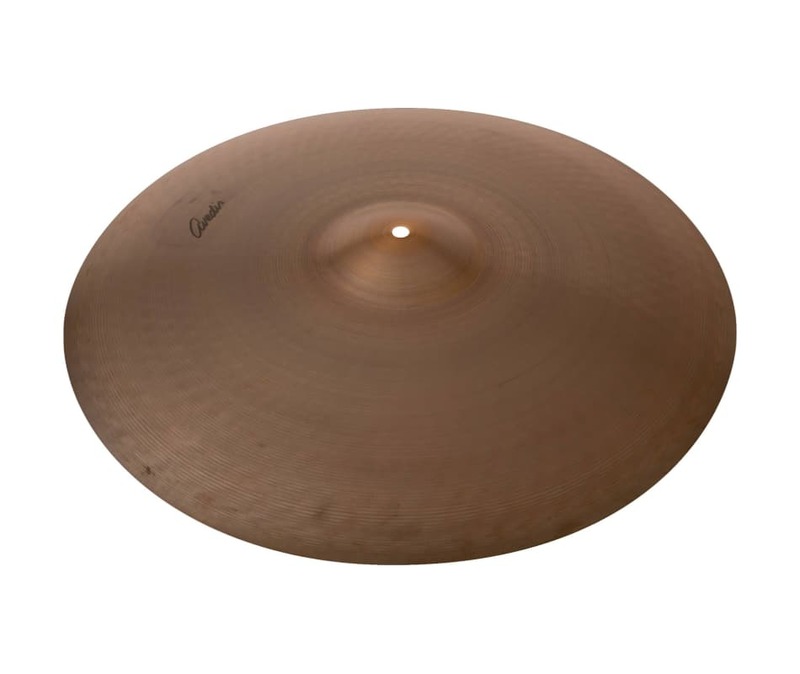 With broad weight variations among each diameter, selecting an A Avedis cymbal is a unique experience. Gram weights of each cymbal are written underneath the bell. A reproduction of Avedis Zildjians signature and an old "rolled" trademark appear on the top of the cymbal, along with a vintage "outline" Zildjian logo underneath.